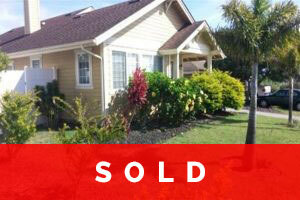 Welcome to HomesGroup-Hawai’i, a personalized estate service company. 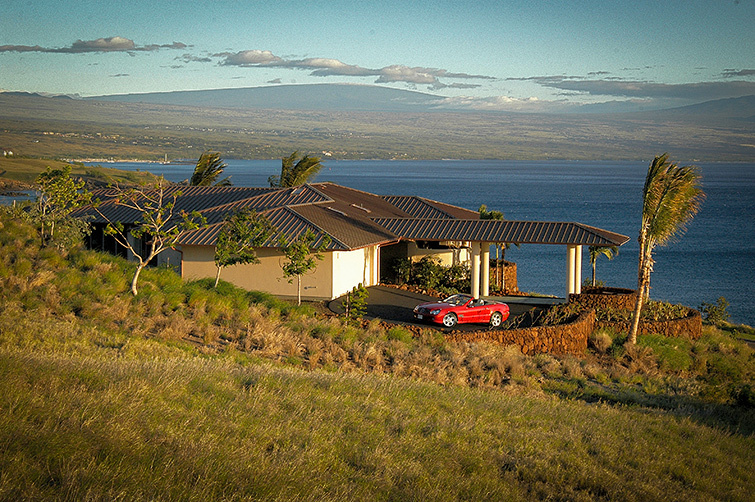 We are your comprehensive resource for the management and care of your luxury Hawai’i property. We provide a range of specialized concierge services for homeowners seeking reputable and reliable property services, overseen by Island Kama‘aina with impeccable credentials. For more information, call a residential property manager to ensure your property is perfectly cared for. 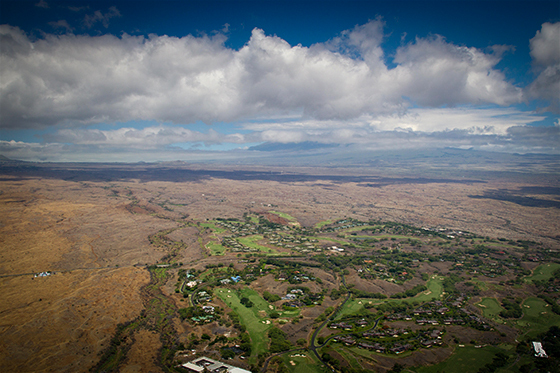 Luala’i is a community that offers underground utilities, parks, and modest CC&Rs to keep the community looking great. 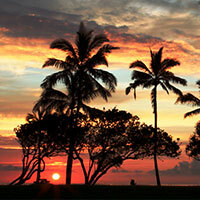 HomesGroup-Hawai‘i is your on-island representative to oversee and care for your residence while you’re away. Enjoy peace of mind knowing that any home related maintenance services you may need are being contracted and performed to your high standards.